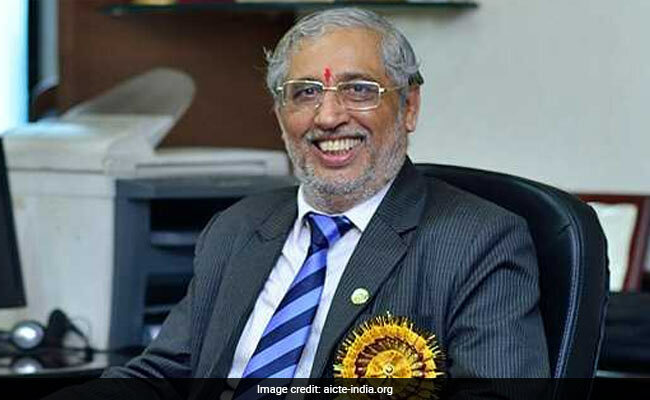 All India Council for Technical Education (AICTE) Chairman Anil D Sahasrabudhe has underscored the importance of industry-institute interaction. All India Council for Technical Education (AICTE) Chairman Anil D Sahasrabudhe has underscored the importance of industry-institute interaction. Mr Sahasrabudhe, who was addressing a workshop at a private engineering institute here Sunday, said the council encouraged more industry-institute interaction and innovation in entrepreneurship. The AICTE chief also recommended mandatory internships and mandatory induction programmes in industries for engineering students. 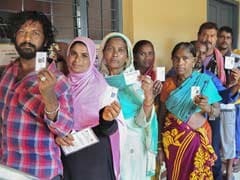 As part of the effort to support technical education in the country, the council effected major changes and modifications in the AICTE-approval process handbook 2019, he said.